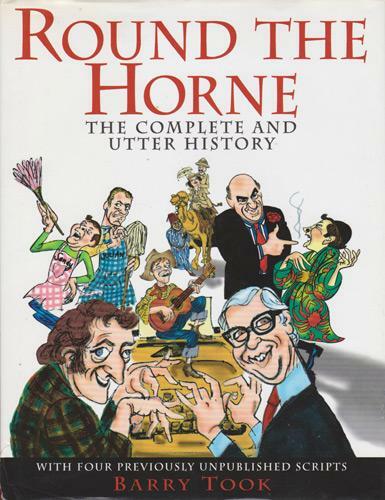 Signed & dedicated book: "Round the Horne - The Complete and Utter History" with four previously unpublished scripts. Spine cover has slight damage. 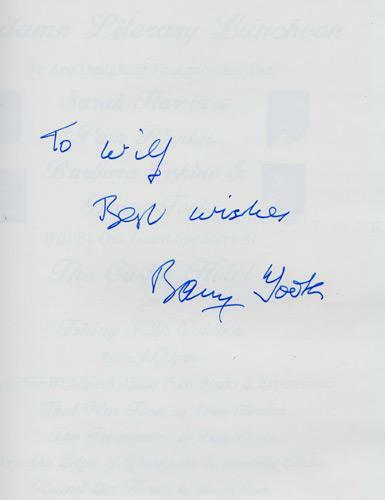 Signed by the author at Hammicks Bookstore signing.